Home Cobra Information Habitat Loss: Cobras Found in The ATM? Every year that passes, more and more Cobra species are becoming threatened and endangered due to extreme habitat loss. This is happening because of human actions such as deforestation, mining activities, farming and habitat destruction, poaching, unregulated hunting and illegal wildlife trade. 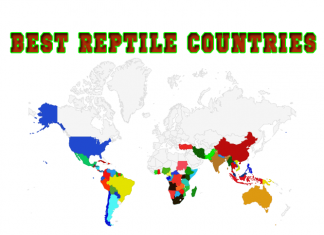 All these have pushed away many exotic species, and their pure existence is now at risk. Unfortunately, people are intolerant to their surroundings and give no consideration to the need of balancing our biodiversity. The mighty King Cobra, the world’s largest venomous snake whom we all fear and admire, is currently listed in the IUCN Red List of Threatened Species, as vulnerable. This is due to rapid deforestation and intense harvesting for traditional medicine, meat and the skin industry. The rate at which the habitat loss of king cobras is accelerating is frightening, and sad. 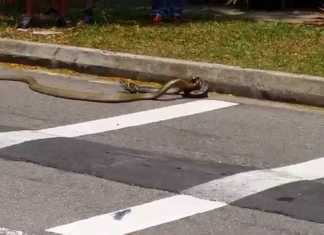 Can you imagine our world without the awe-inspiring King Cobra? Early this year, forest officers and environmentalists in India gathered together for a workshop intended to raise awareness to this alarming situation. 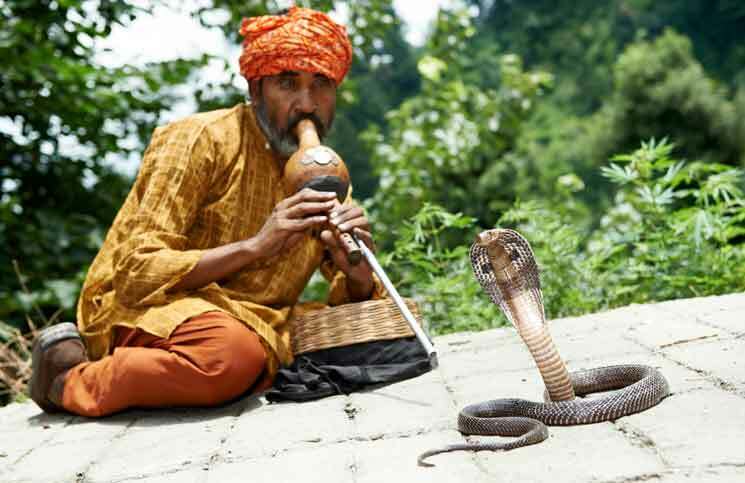 According to the Indian experts, human actions and behavior are posing serious threats to king cobras in India. Cobras are being spotted lately far away from their natural habitat, even at locations like Delhi. Several Cobras were even found wandering in the Delhi Technical University. Luckily they were rescued. 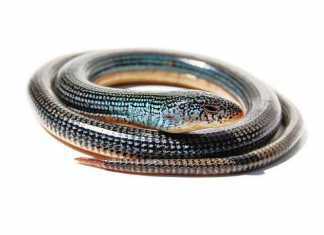 Wildlife experts explain that habitat loss has been forcing snakes to find refuge in buildings, booths and even ATM machines. Some snakes were found lying coiled inside these cash-dispensing machines. As economies of developing countries such as India continue to grow rapidly, the habitat loss of cobras and other snake species will only get worse. The only solution is to train and educate officers, farmers and villagers about the importance in conserving and saving cobras. They must first understand that snakes are not here to harm us. Snakes will not attack a person if he does not try to harm them. Snakes are also crucial for balancing our ecosystem. Education is key, and so is sharing articles like this one on social media, giving the topic the necessary awareness it deserves. Previous articleNew Study: Bearded Dragons imitate like Humans?